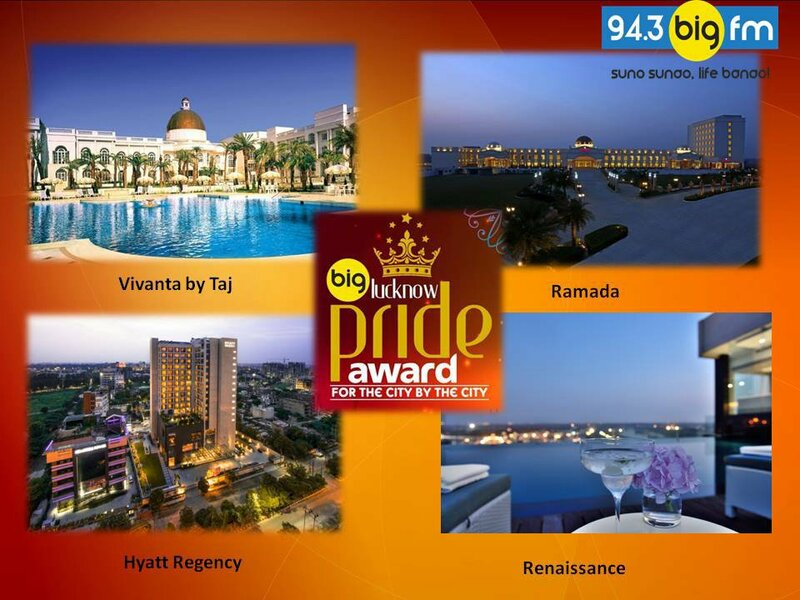 Ramada Lucknow voted the "Hotel with the Best Ambience in Lucknow"
Ramada Lucknow Hotel and Convention Centre won the popular choice for the “Big Lucknow Pride Award” 2017 contest in the category of Best Hotel in Ambiance by 94.3 BIG FM Lucknow for the city’s premier hotels. 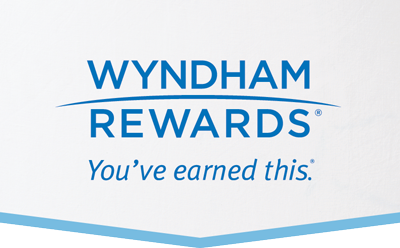 In the final nomination between the leading hotels of Lucknow, Ramada Lucknow Hotel and Convention Centre emerged the clear winner with the popular vote in favor of the hotel. 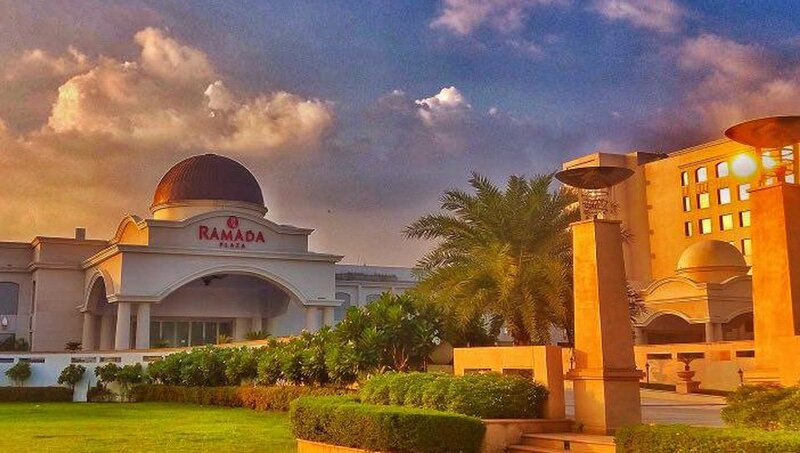 We are proud and humbled and can’t thank the city of Nawabs enough for this popular sentiment as the preferred choice for the Lucknowite and a reflection of the city’s aesthetics – a validation of the magnificent ambience that forms a core part of Ramada Lucknow’s service offerings.